This post is sponsored by Lemi Shine. As always, opinions are 100% my own. Believe it or not, Thanksgiving is 40 days away and Christmas is 72 days away. 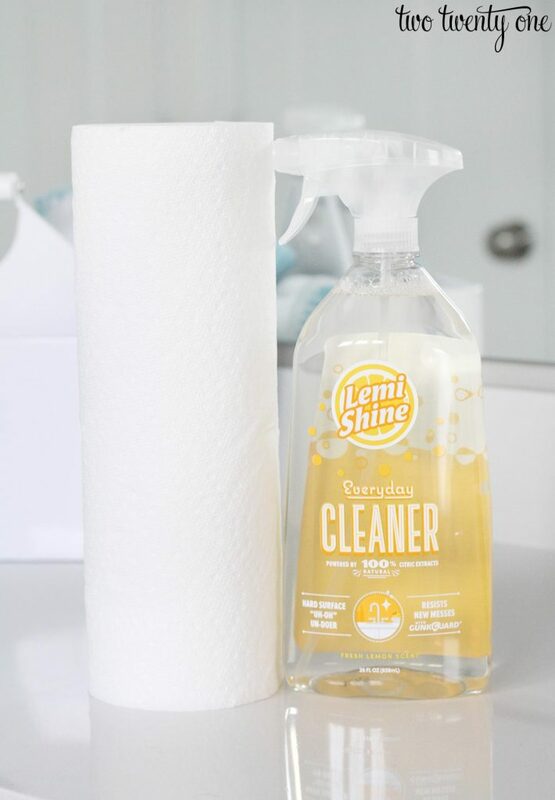 I’ve teamed up with Lemi Shine to share some tips and tricks for getting ready for the holiday season. I highly recommend concocting a cleaning caddy. 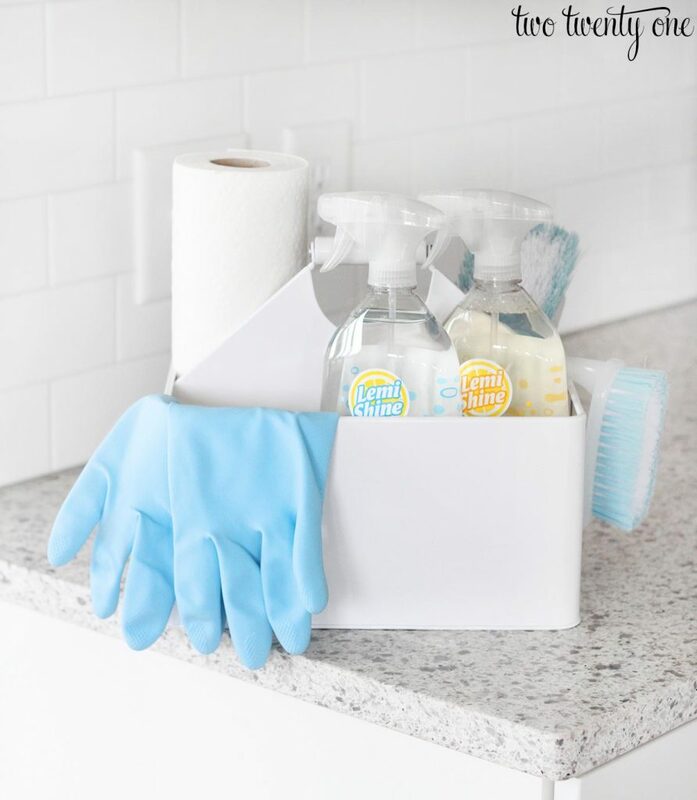 This makes going from room to room with cleaning supplies a breeze, especially when you’re frantically attempting to clean bathrooms before your guests arrive. It also helps if you get a cute caddy and cleaning supplies. I keep paper towels, sponges, brushes, gloves, Lemi Shine glass cleaner, and Lemi Shine everyday cleaner in my caddy. Everything fits in the caddy with room to spare. I like using the everyday cleaner on our kitchen countertops and bathroom countertops. The lemon scent leaves everything smelling so fresh and so clean, clean. I got a cordless vacuum last year for Christmas, and I’ve never looked back. It’s so nice being able to pop it out of the closet, do a spin around the entryway, kitchen, and living room without having to wrestle with a cord. A must have when you’re a wait-til-the-last-possible-minute cleaner. If you know you’re going to be bringing out your nicer serveware, make sure you check its cleanliness because ours tends to collect dust when it doesn’t get used for months. If it looks questionable, give it a little wash. Typically, when I’m in a mad dash to finish up cleaning before guests arrive, I start delegating some tasks to Brad or vice versa. There’s no reason one person should be stuck doing all the picking up and cleaning. Do you deep clean your garbage disposal often? I’m guessing you don’t. But don’t get me wrong, I don’t either. It’s more of a 2-3 times a year thing. A good time of year to clean your garbage disposal is right before the holidays when you’re more likely to have people over. Because let’s be honest, while dish soap does go down the drain, it doesn’t get everything clean like it should. 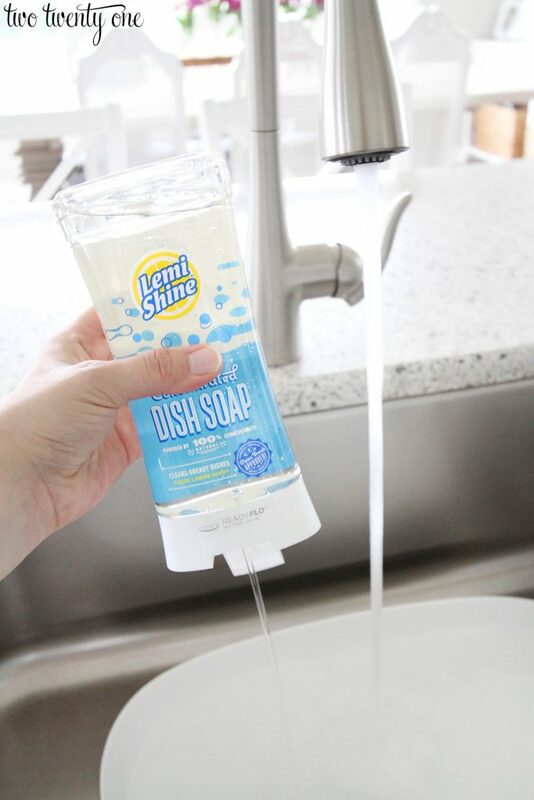 Lemi Shine has this awesome disposal cleaner that foams away odor-causing build-up, leaving sinks smelling fresh and clean. Seriously, I love this product just as much as I love their dish detergent booster, which really helps with our hard water situation. The holidays are stressful enough with parties, shopping, visits with family, etc. So don’t stress too much about cleaning every nook and cranny of your house. I doubt your friends and family are going to be going through your house and spot checking things with their white gloves. And if they do, they aren’t really your friends or family and you have every right to cut them out of your life. Also, never be afraid to throw all your random things into a room or closet and shutting the door. I’m pretty sure 80% of us do that so you won’t be alone. 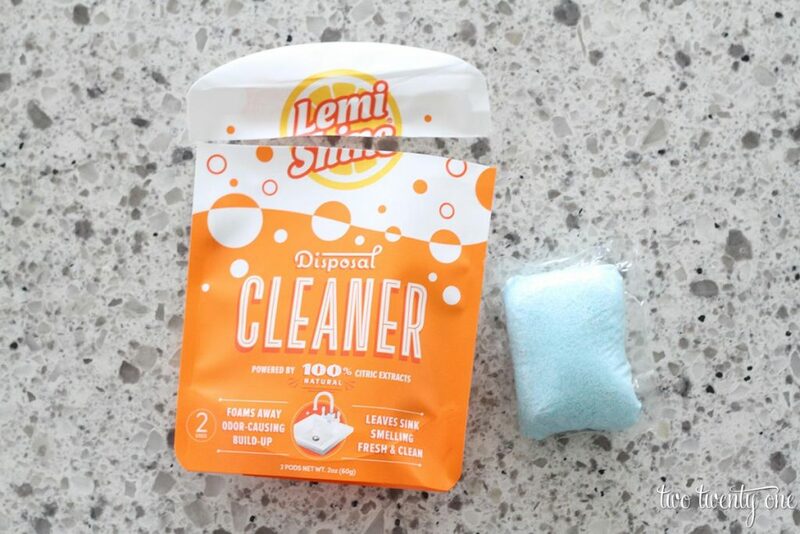 Want to know where you can buy Lemi Shine products? 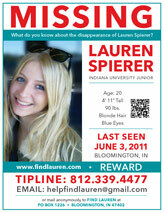 Check out their store locator. Use these coupons to save money on Lemi Shine products! This post was sponsored by Lemi Shine. As always, opinions are 100% my own. When my husband and I first got married, my in-laws bought us a vacuum from Costco. Great as it was, it always hurt my back whenever I used it. It survived through severeral moves and 6 years when we finally decided that enough was enough. Hubby did the research and using Amazon gift cards and coupon codes, we have my favorite vacuum ever at zero out of pocket cost! 3 years later, the Hoover Air Cordless makes vacuuming, especially with a toddler, easy and not a chore! We donated the other vacuum since it was still in great condition. I love cleaning caddies. 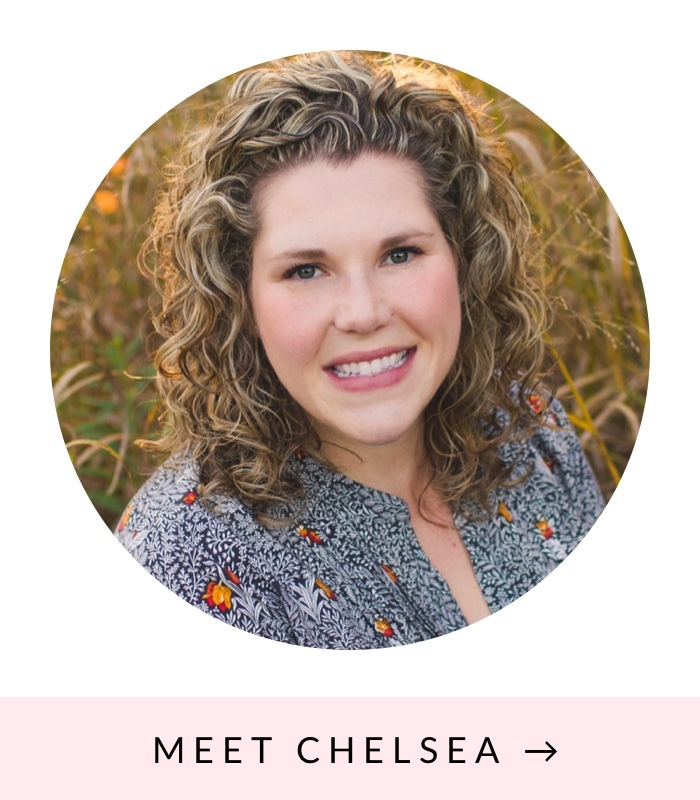 They make me feel like I actually clean on a regular basis (we’re getting there). Have you ever used Norwex products? I only have a few, but I absolutely love them. Their glass cleaning cloth is the closest thing to a magic wand that we’ll ever find. I like the netted dish cloth too. Anyhow. What kind of cordless vacuum cleaner do you have? I house sat for someone with one.. a Hoover maybe? Does yours handle carpet with a long pile? If you have any great mopping tips, I would love to hear those too. The best system I’ve found involves a rag and sore knees. This might be why I’ve stared at the same coffee drips on the kitchen floor for 2+ weeks.